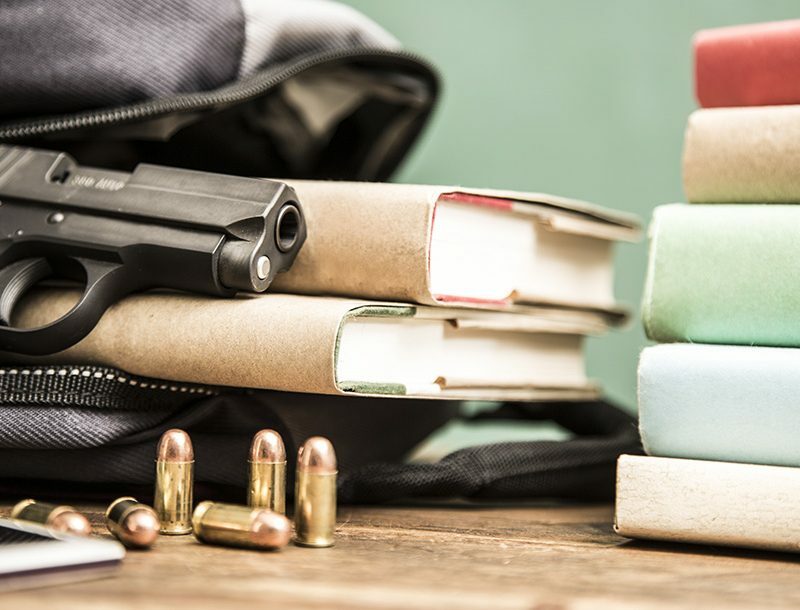 Deemed 'Any Other Weapon' by the BAFTE, Mossberg's 590A1 and 500 Compact Cruiser AOWs are the future of 12 gauge sub-compact, pump-action NFA firearms. 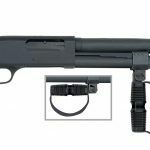 Mossberg has released two sub-compact NFA firearms, based on its time-proven 12-gauge 590A1 and 500 pump-actions. New for 2016 are the 590A1 Compact Cruiser AOW and 500 Compact Cruiser AOW. AOW? Yes, “Any Other Weapon” and that was deemed the classification by the Bureau of Alcohol, Tobacco, Firearms and Explosives. As such, the 590A1/500 Compact Cruiser AOWs require a $5 tax stamp for transfer, as well as the required NFA transfer paperwork. The 590A1 Compact Cruiser AOW has a 10.25-inch heavy-walled, cylinder bore barrel with front bead sight; convenient cleanout mag tube with 3+1 capacity; metal trigger guard; metal safety button; and anodized aluminum receiver with Parkerized steel finishes. The 500 Compact Cruiser AOW features a 7.5-inch cylinder bore barrel with front bead sight; 2+1 capacity; durable anodized finish on receiver; and Parkerized finish on barrel and mag tube. 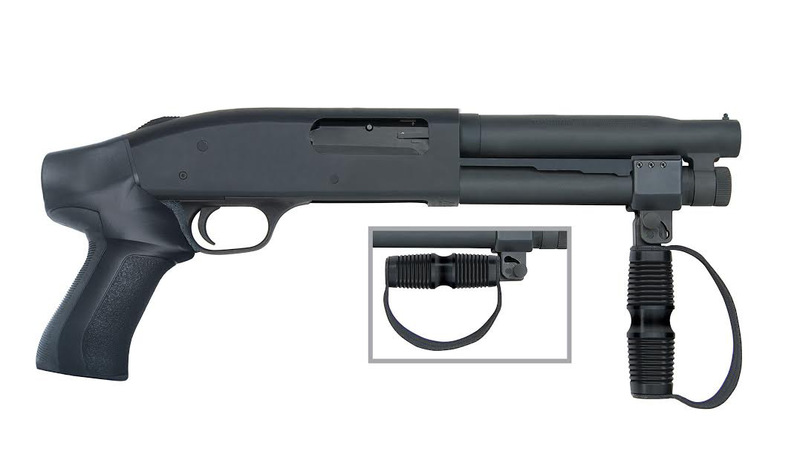 Both Compact Cruisers are built on Mossberg’s legendary 500 action, which passed the rigorous testing required to meet or exceed U.S. Armed Services MilSpec 3443 requirements. 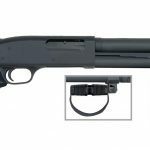 According to Mossberg, it is the only shotgun manufacturer to pass these endurance, accuracy and quality tests. The 590A1/500 AOWs are designed for smooth, reliable operation and feature non-binding twin action bars; positive steel-to-steel lock-up; an anti-jam elevator; and dual extractors. Their lightweight, anodized aluminum receivers provide for added durability and for ease of operation, by right or left-handed shooters. The Compact Cruiser AOWs also have Mossberg’s ambidextrous top-mounted safety. Both the 590A1 and 500 feature the ATIT3 pistol grip, constructed of reinforced polymer and designed to absorb recoil energy before reaching the shooter’s hand. 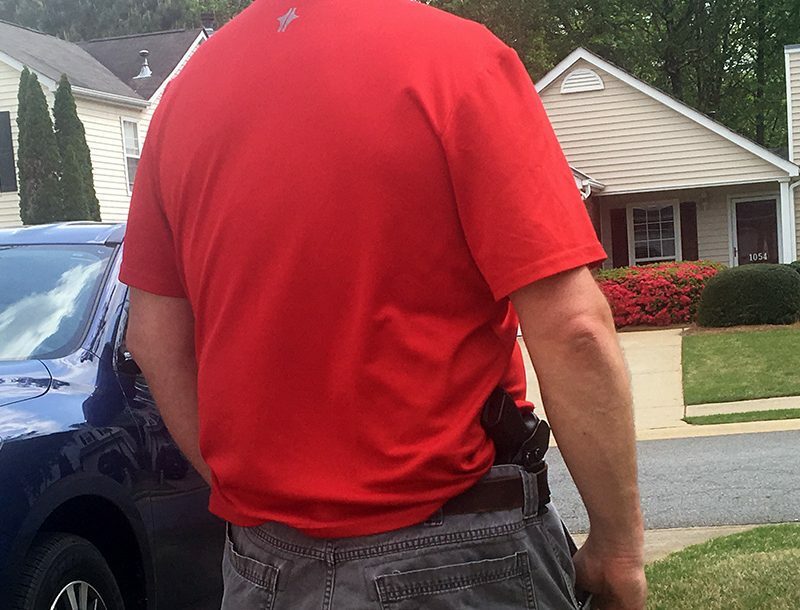 Less felt recoil reduces shooter discomfort and the time required to get back on target. The T3’s non-slip textured finish provides for a positive grip. Adding to the shooter’s comfort and ease of cycling, the Compact Cruiser AOWs have contoured polymer foregrips with a durable, webbed strap. 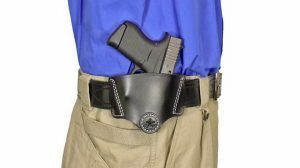 The foregrip can be folded down, assisting in recoil reduction, or folded up against the magazine tube. Both the stock and foregrip feature a non-reflective black finish. MSRPs on the Compact Cruisers range from $910 to $980. 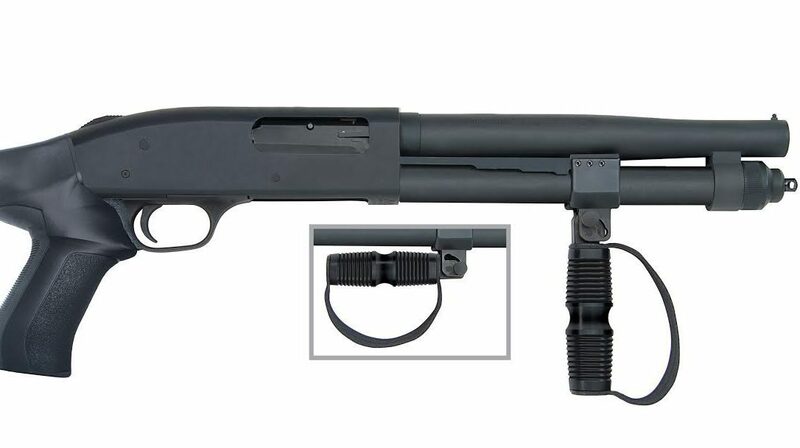 For more information on the 590A1 and 500 Compact Cruiser AOWs, and other products from Mossberg, please visit Mossberg.com.